Bluetooth, Moonroof, Leather Seats and more. Choose a feature to get started and we’ll help you find matching vehicles. 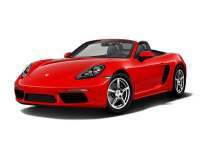 Here you can find special Porsche programs and offers. New programs come up all the time, so check back often. Curious about financing? Our team can help. You can even apply for financing right online and get approval in minutes. 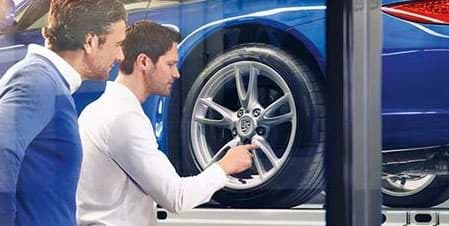 When your Porsche needs service, you need to rely on a team that understands what your German-engineered machine needs. Porsche Delaware brings the Piazza Auto Group car shopping experience and an impressive selection of Porsche models to the Newark area. We are a family-owned and operated organization focused on our customers. Every employee at our dealership understands our primary goal of doing whatever it takes to achieve 100% customer satisfaction. Our Delaware location allows us to serve Newark, Wilmington, and many more Delaware cities plus Southeast Pennsylvania, South West New Jersey, and Maryland. We will bring your new car to you. 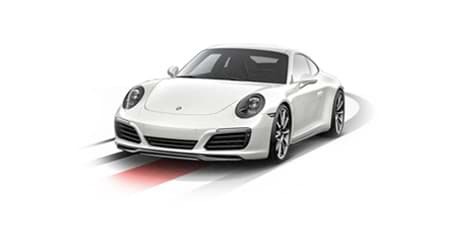 Our inventory of new and pre-owned vehicles can be viewed here on the Porsche Delaware website. 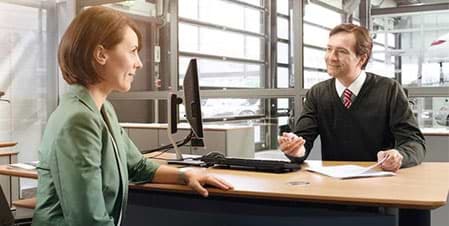 If you have any questions about the vehicles and services we have to offer at Porsche Delaware, our team is here to help. Get in touch with us right away!